• There are numerous disadvantages to teaching ambulatory pediatrics in hospital-based clinics. 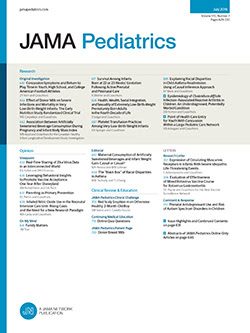 The present study evaluated the economic impact on community pediatricians' practices that served as continuity experience sites for pediatric residents by using an apprenticeship model. The number of patients seen and the dollars billed by preceptors were not negatively affected by the presence of a resident, even though these preceptors provided significantly more supervision to residents than that received by residents in hospital-based clinics. Furthermore, residents billed substantial revenues for preceptor practices. This approach to teaching general pediatrics is economically viable, providing resident stipends are not dependent on fees generated by patient visits.